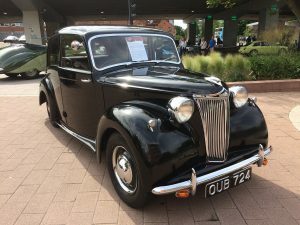 Not long to go until the streets of Coventry are closed and the sound of engines and racing fills the air once again! 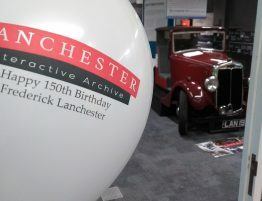 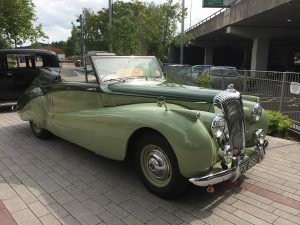 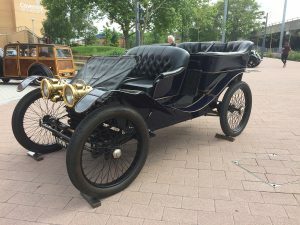 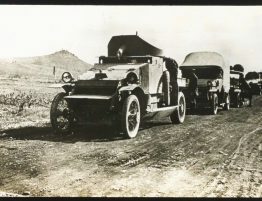 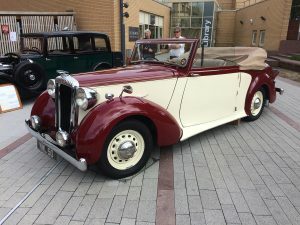 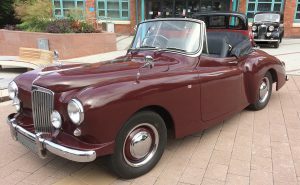 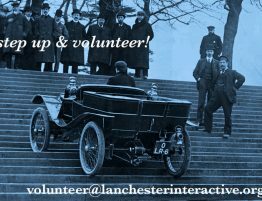 We will also be celebrating the genius of Frederick Lanchester with a fantastic collection of Lanchesters and Daimlers outside the Lanchester Library with music, coffee and lots going on inside the Lanchester Interactive Archive. 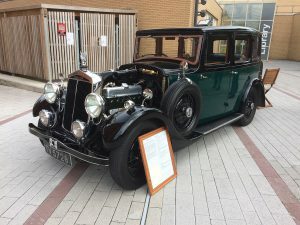 We’re hoping for the good weather to continue and showcase some of the earliest Lanchesters still on the road to examples that were the last off the production line. 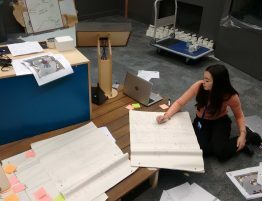 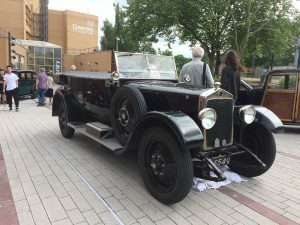 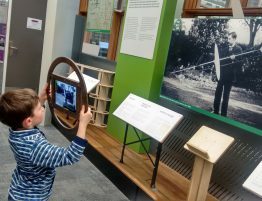 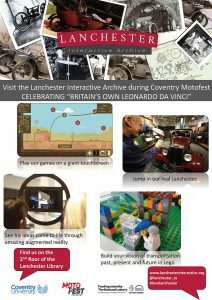 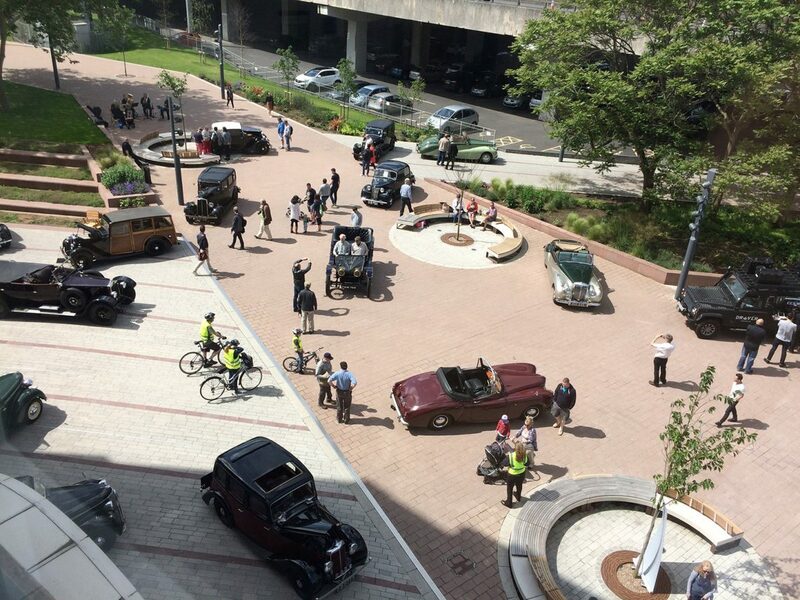 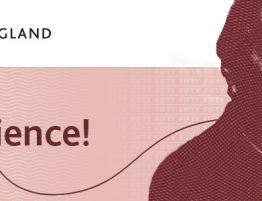 As well as the cars, there will be plenty going in the archive space itself, with a chance to play games on our giant screen, try out our augmented reality and jump in a real 1933 Lanchester car. 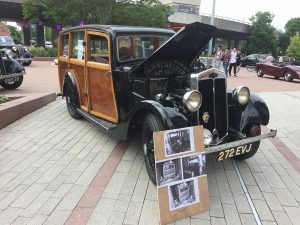 So if you’re coming to Motofest, head down Gosford Street under the ringroad and come and find us!